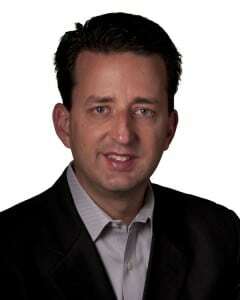 Joel Piaskowski new European chief as Martin Smith sets retirement. Joel Piaskowski is the new head of design for Ford Europe, taking over for Martin Smith, who is retiring at the end of the year. The official word at Ford is that the company is making a smooth shift in management, COO Mark Fields set to replace the retiring Alan Mulally on July 1. But whether or not you call it a shake-up, things are getting pretty busy on the design side of the automaker’s org chart. Only months after long-time design director J Mays handed his pen and sketchpad over to new global boss Moray Callum, Ford is now seeing a big transition in its European styling studios. Adaptive steering makes driving easier at all speeds. 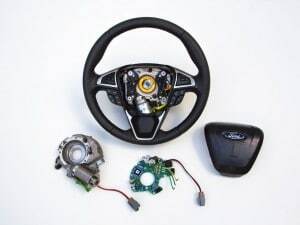 Ford's new "adaptive steering" module, which was developed with Takata, will be available next year on certain models. Ford is readying a new technology developed in concert with one of its suppliers designed to make vehicles easier to maneuver at low speeds and in tight spaces while making vehicles more agile at higher speeds. Called “Adaptive Steering,” it changes the ratio between the number of times the driver turns the steering wheel and how much the front wheels turn. Normally, it’s a fixed ratio so regardless of how fast the car is moving, the driver is going to get the same result. 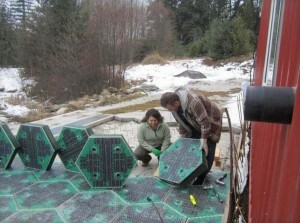 Idaho entrepreneurs get strong backing for solar pavement concept. Julie and Scott Brusaw lay down the solar pavers for the prototype driveway they've built. The Idaho couple hope to pave the country’s roadways with solar cells, rather than asphalt or concrete. It’s an admittedly edgy idea that the Idaho entrepreneurs nonetheless believe could replace much of the need for traditional sources of generating electricity in the U.S., including coal-fired power plants. And, apparently, a lot of folks like their idea, helping the Brusaws raise a record $1.5 million in preliminary funding through the Indiegogo.com crowdsourcing site. 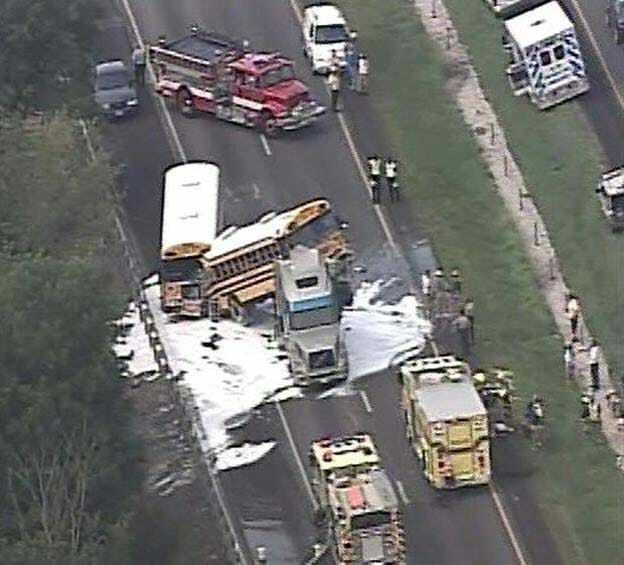 Critics claim fatalities exceed 50, not the 13 claimed. GM is expected to face even more claims related to its faulty ignition switch, including a rise in the number of deaths from 13 to more than 50. Warnings have already been issued to expect the number of recalls from General Motors to rise this summer. Now, critics are claiming the number of fatalities blamed on an ignition-switch defect that forced General Motors to recall 2.6 million small cars will also rise dramatically in the coming weeks. An attorney for a group claiming to have been injured in a GM vehicle with an ignition switch that turned off suddenly killing the engine and disabling the air bag claims to have evidence that at least the defect has contributed to the deaths of 60 motorists. Financial toll about $900 annually for every American. Crashes, such as this one blamed on distracted driving, take an enormous human and economic toll, a new NHTSA study underscores. Roadway crashes are responsible for more than 30,000 annual deaths – they are, in fact, the leading cause of death for Americans under the age of 34. But they also pose a serious economic burden for everyone living in the U.S.
A new federal study found that crashes cost the country $871 billion in in 2010. In terms of just the economic cost, a total of $277 billion, that works out to nearly $900 for every man, woman and child living in the United States. The National Highway Traffic Safety Administration study estimated that so-called societal harm, in terms of the damage done through loss of life, pain and injury, was more than twice as high, at an average $594 billion. Editor Jean Jennings leaves, HQ moves to California. For now, no major editorial changes are planned -- at least none being openly revealed. The publishing crunch has caught up with another major automotive magazine, the parent of Michigan-based Automobile ousting its long-time editor-in-chief and moving its headquarters to California as part of a broader shake-up in its troubled media network. Along with the hit to Automobile, generally considered one of the weaker of the mainstream monthly U.S. automotive publications, Source Interlink Media will “absorb” 12 of its more specialized publications into the even 10 core brands that will survive. Fittingly, the company plans to rebrand itself as TEN: The Enthusiast Network. Along with Automobile, the surviving publications include Motor Trend, perhaps the most successful of the automotive publications at expanding its brand beyond its print origins, Hot Rod, Surfer, and TransWorld. 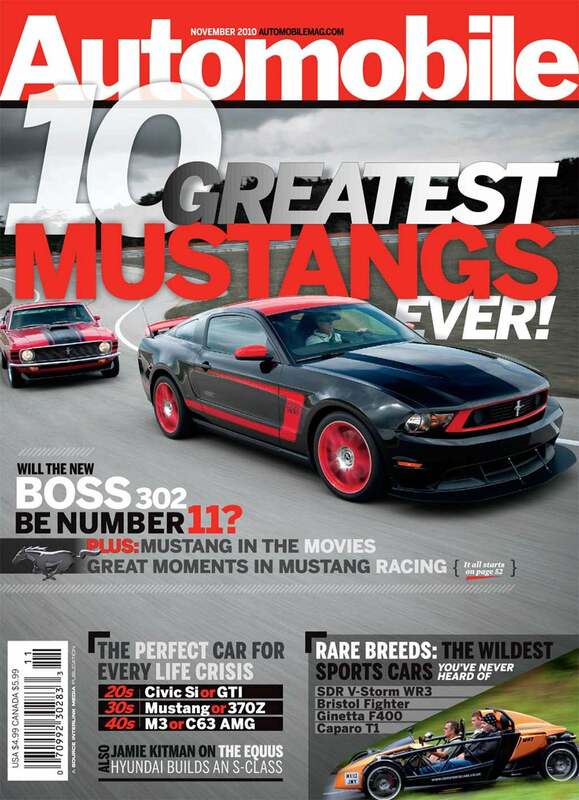 Gone will be the likes of Popular Hot Rodding, Mud Life and 5.0 Mustang. U.S. makers closing in on high-water mark of 30.4 million. 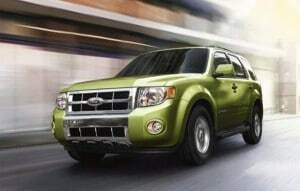 Ford recalled 1.1 million 2008-2011 Ford Escapes, Mercury Mariners and Ford Explorers due to power steering issues. Automakers in the U.S. are quickly closing in on the record for recalls of 30.4 million vehicles in 2004 with the latest round of actions announced by Ford today for 1.4 million vehicles. The Dearborn, Michigan-based maker is recalling 1.1 million Ford Escapes, Mercury Mariners and Ford Explorers for power steering issues. The recalls are coming as U.S. and Canadian safety regulators step up the pressure on companies in light of General Motors’ current issues as well as other substantive problems by automakers in the recent past. The U.S. version of the VW GTI arrives about a year after its European launch. 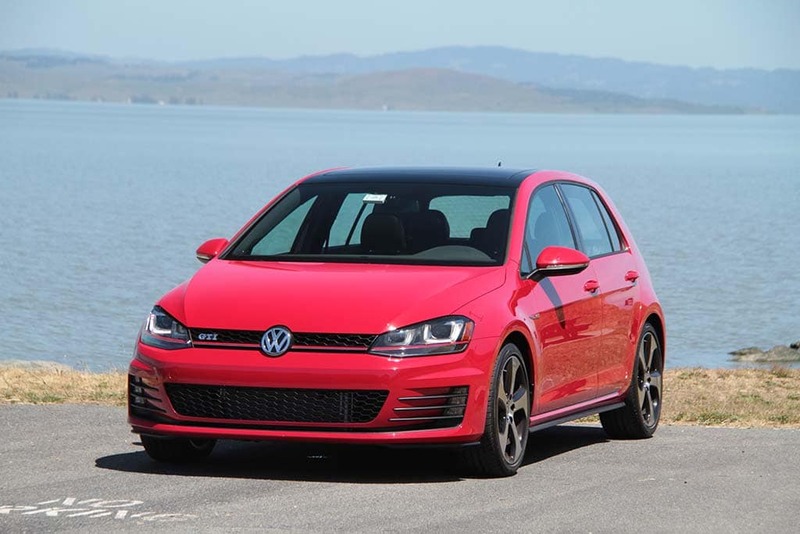 It’s been a frustrating year for Volkswagen fans, the automaker forcing them to watch the roll-out of its all-new, seventh-generation Golf in Europe and much of the rest of the world while waiting for the Golf and GTI models to make the jump across the Atlantic. Finally, they’ve arrived – but are they worth the wait? The all-new 2015 VW Golf and its sporty spin-off, the GTI, certainly seem to have everything going for them. They’re bigger, roomier, more visually appealing, and while more powerful, they’re also more fuel-efficient, whatever your powertrain choice. That seemed like an awfully difficult formula to dismiss as we headed out West to take the new compact models for the requisite test drive through the San Francisco Bay area. And, as we quickly discovered, the Golf and GTI more than lived up to our initial expectations. Latest hybrid to be faulted for overly optimistic mileage ratings. 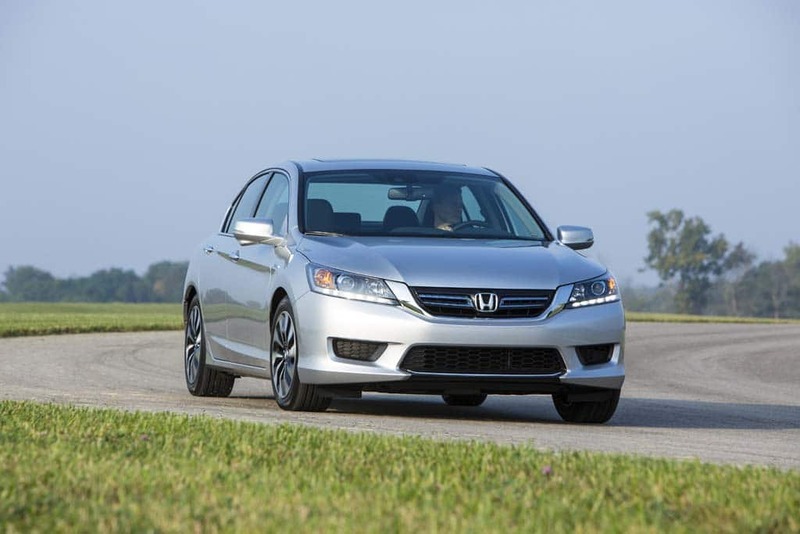 The Honda Accord Hybrid was redesigned for 2014. It’s not the first time Honda has been faulted for its hybrid mileage ratings – an estimated 47 mpg on the 2014 Accord version – but it’s far from alone, Ford last year lowering its own numbers for the Fusion C-Max that initially also had a 47 mpg rating. But most manufacturers have been sticking by their fuel economy numbers, which are based on testing by the Environmental Protection Agency, despite concerns that the industry has been “gaming” the system by tuning vehicles to maximize results in those tests while delivering lower results in real-world driving. Agency concerned about long-term viability, narrow product niche. Despite its stock rising more than 40% this year, Standard & Poors gave Tesla's $2.9 billion of debt a junk rating. 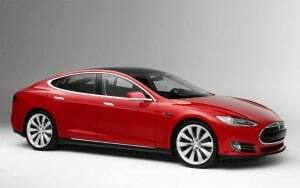 It may be the darling of Wall Street investors, but financial ratings agencies are far less smitten with California battery-carmaker Tesla Motors. Standard & Poors gave Tesla’s $2.9 billion debt a rating of B-, which is considered “junk,” based on concerns about the company’s viability in the long term. Tesla boasts a market cap of $26 billion, which is almost half that of General Motors and more than a third of the value of Ford.